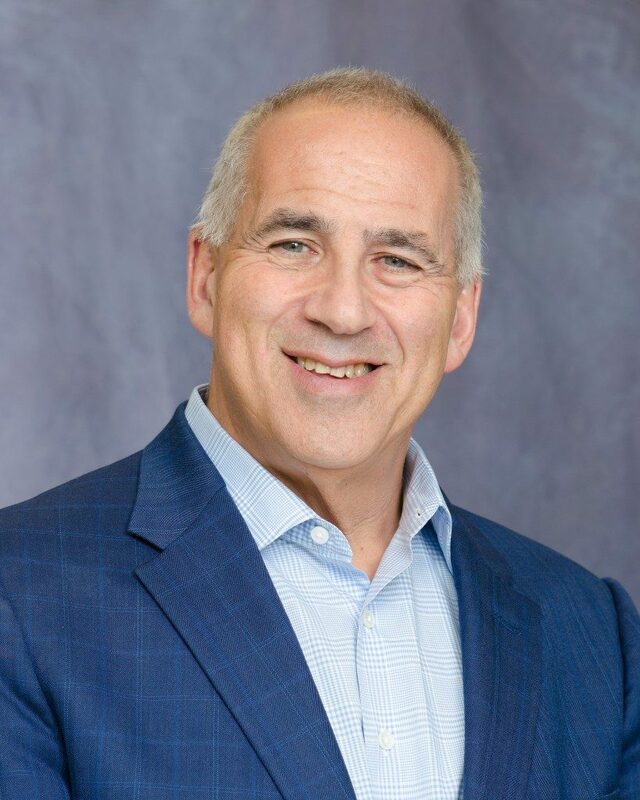 Michael Polowin is the President of the Board of Directors at OJCS. 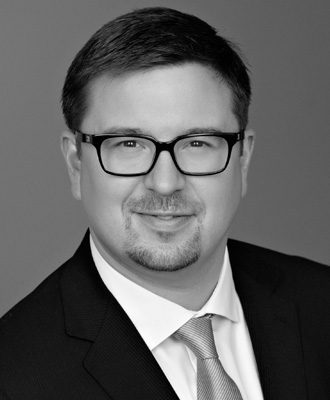 Michael is a partner and National Leader of the Municipal Law Group at Gowling WLG (Canada) LLP. He is one of Ontario’s leading lawyers in municipal and real property law. Top-ranked by major legal directories such as Lexpert and The Best Lawyers in Canada, Michael also features regularly in various publications, electronic media and Canadian newspapers, providing commentary on key municipal and planning issues and has co-authored a book on the subject. Michael believes strongly in Jewish Education and the future of OJCS. A graduate of the school, he and his wife Melanie are the proud parents of two successful children, both of whom graduated from the school. He also believes in giving back. He has served on the Boards of Directors of Hillel Academy (now OJCS) and Agudath Israel Congregation (now Kehillat Beth Israel), leading committees on both. He was Chair of Camp B’nai Brith of Ottawa for 10 years, and Chair of the Jewish Federation of Ottawa’s 2017 General Campaign. Along with leading the OJCS Board, Michael is also the Vice-Chair of the Jewish Federation of Ottawa’s Board of Directors. Leila Ages is a Community Volunteer. Currently Leila volunteers at the Jewish Federation of Ottawa in their communications department. She is also a member of the Ottawa Volunteers in Education giving her time in the classrooms of the Ottawa Carlton District School Board. When she moved to Ottawa in 1999, Leila began her work with the Jewish Community of Ottawa as the co-chair of the Young Women Leadership Program and the Chair of the Soloway JCC’s Shalom Baby Program, offering new parents an opportunity to introduce their babies to the Jewish Community. Leila was also a Table Captain for two years at the Choices Dinner, a women’s-only program of the Jewish Federation of Ottawa. Leila has an MBA and previously worked in commercial banking and in business management of a small business. 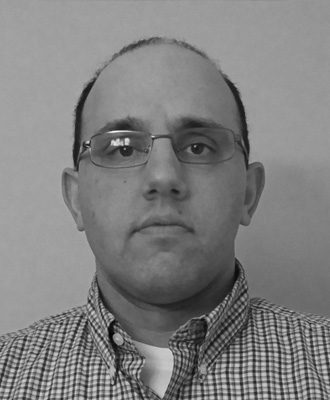 Jared has been a member of the OJCS Board of Directors since 2013 and he is the current Treasurer and Chair of the Finance Committee. A native of Ottawa, Jared works as a Senior Account Executive, Federal Government for the SAS Institute, a global leader in advanced analytics software solutions. He is a graduate of the University of Ottawa and The Information Technology Institute. Both he and his wife Jennifer are the proud parents of 3 kids who all attend the OJCS. He is passionate about Jewish education as a way to build a solid Jewish foundation. 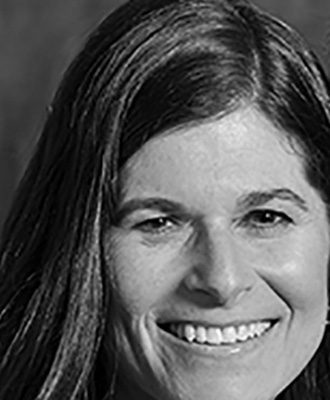 Joanne Gorenstein is native to Ottawa and is a graduate of the former Hillel Academy. She is a Chartered Professional Accountant and Certified Internal Auditor. 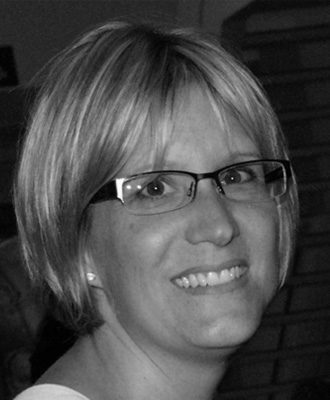 Joanne is the Managing Director of the Internal Audit practice at PricewaterhouseCoopers. 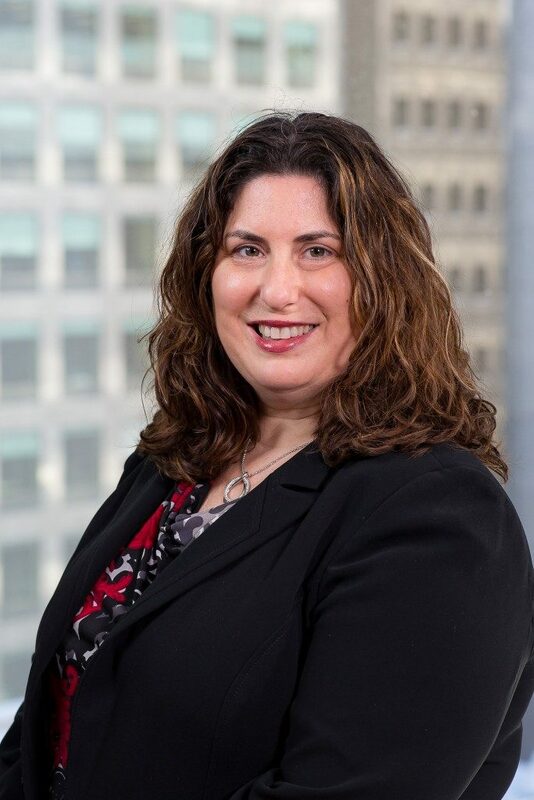 She provides strategic, value added advice to non-profit and public sector organizations to mitigate operational, financial and reputational risk. She has been involved in the Jewish communities in both Ottawa and Vancouver as a board member of Hillel Lodge and Shalom BC. Joanne and her husband have one son who currently attends OJCS. Josh Zaret is Vice President at Gemstone Corporation, where he oversees all aspects of Development, Construction and Apartment operations. Josh is the Co-Chair of the Sales and Marketing Committee and is also Co-Chair of the Facilities (Ad-hoc) Committee. Born and raised in Ottawa, Josh attended Hillel Academy and went on to complete a B.Comm from Queen’s University School of Business. With a mind for business and love for real estate, he progressively held senior roles for a variety of Real Estate development companies before joining Gemstone Corporation. Passionate about giving back, Josh also sits on the Major Gift Committee for the Children’s Hospital of Eastern Ontario. Shelli is the mother of 3 past students of Hillel Academy, two of whom are graduates. During that time Shelli served on the Hillel Academy board. She was the Executive Director of the Ottawa chapter of Canadian Friends of Hebrew University for 13 years and is now retired. 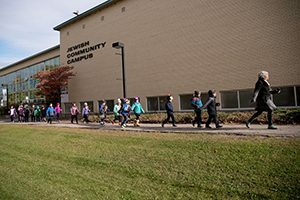 Other volunteer roles in the community include being a member of the Federation Shoah committee, a chaperone for the 2018 March of the Living and Jewish Family Services visiting program. 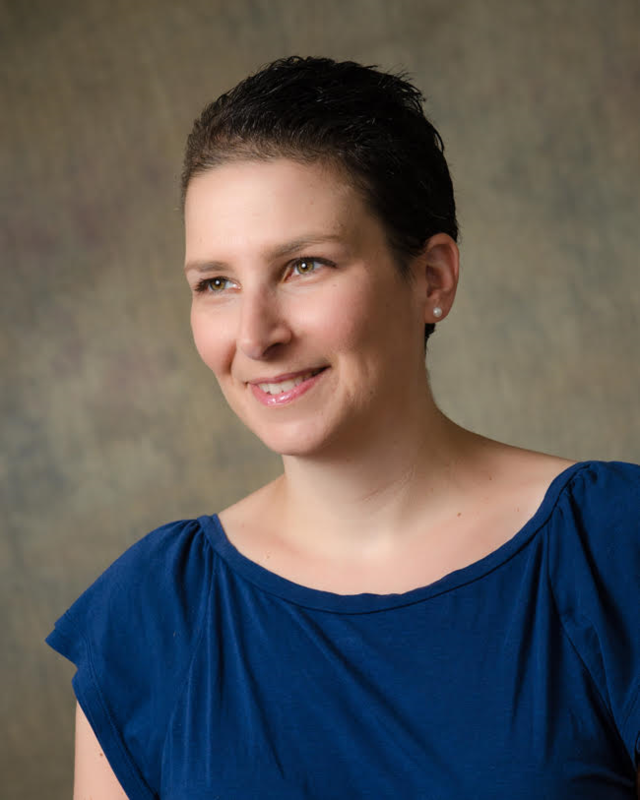 Dr. Lindsay Borovay grew up in Ottawa and attended the former Hillel Academy. She completed her Bachelor’s Degree (Honours) from Queen’s University and received her Master’s and Ph.D. in School Applied Child Psychology from McGill University. She has trained and worked in various hospital and school settings and has provided services to children, youth and their families. 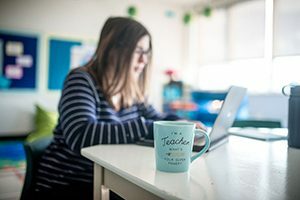 As a psycho-educational consultant for the Lester B. Pearson School Board in Montreal, Lindsay provided assessment, intervention, and consultation at both the elementary and high school levels. 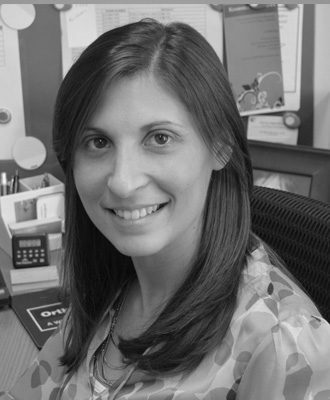 Lindsay is currently a clinical psychologist in private practice. She maintains memberships in national, provincial and local psychological associations. Her practice includes providing assessments and therapy for children, youth and their parents, as well as providing services to adults. Lindsay and her husband (a former teacher at OJCS and Yitzhak Rabin) are the proud parents of two children. Gillian was born and raised in Ottawa, and is a Hillel Academy alumna herself. After completing medical school in London, Ontario, she returned to Ottawa to do her residency and start her family, and she is currently a mother of 3 young girls, a Pediatric Emergentologist at CHEO, and a dedicated volunteer within the Ottawa Jewish community. Her eldest daughter started OJCS in 2017 in Kindergarten so she brings both the passion of a parent of current and future students as well as the skills of a long-time community volunteer to the Board table. For the 2017-2018 school year, she sat as a member of the Sales and Marketing Committee and for 2018-2019, she continues as a director of the Board and is the dedicated Board of Directors blogger for the ‘leadership blogs’ of OJCS. Julie Ross grew up in Ottawa and has been volunteering in the community since 2008; helping to bring our Jewish community together. In 2011 Julie was asked to be involved in the change of the Jewish Community Walkathon making it an event for over 500 people. Julie became co-chair of the AmEchad Walk Run from 2012 to 2014. She has worked at the SJCC Ottawa Celebrity Sports Dinner with her husband David who has been chair from 2013 to present. As well Julie has been the head of the PTA at OJCS since 2012 to current, working on things like the Lunch Program; Book Fair; School Holiday Celebrations; she is also on the Parent Ambassador Committee, and sub committees. Outside of volunteering in our community Julie organizes corporate events for Fitness Depot Ottawa. Before having children (Haylie and Jayson) Julie went to Carleton University eventually ending up at DMR/Fujitsu Consulting working in HR and the security side of contracts as ACSO. 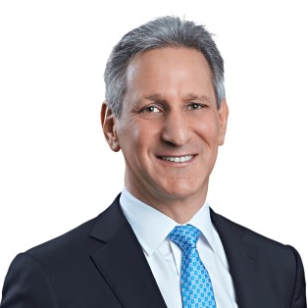 Lorne Segal is a partner in Gowling WLG’s Ottawa office, practicing in the areas of mergers and acquisitions (M&A), restructuring, bankruptcy and insolvency, banking and finance, corporate commercial, private equity and capital markets. Representing private and public companies of all sizes – from owner-operated businesses to multinational corporates – Lorne combines strong technical skills with a practical approach and sound business judgment to help his clients succeed. In the M&A, corporate commercial and private equity areas, Lorne holds expertise in various sectors, including defense, security, aerospace, life sciences, food / agriculture, telecommunications, retail, heavy and light manufacturing, mining, distribution, pharmaceuticals, recycling, software, textiles, telemarketing and financial services. Lorne leads Gowling WLG’s Canadian Private M&A group. In the banking and finance sector, Lorne represents domestic and foreign banks, insurance companies, merchant banks, private equity investors and venture capitalists in mid-market and larger transactions. In the area of restructuring, bankruptcy and insolvency, Lorne represents creditors, debtors and trustees/receivers. His expertise also includes distressed M&A. Recognized as a leading lawyer in his field by clients and peers, Lorne is listed in the Canadian Legal Expert Directory as a top-ranked professional in the areas of Corporate Commercial Law, Corporate Mid-Market and Insolvency & Financial Restructuring (Financial Restructuring). Lorne has recently completed the Rotman / Telfer Corporate Directors Program offered by The Institute of Corporate Directors and holds the ICD.D designation. 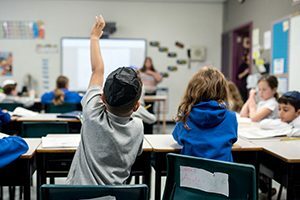 An active member of the Ottawa community, Lorne is a member of the Ottawa Jewish Community School Board of Directors, recently co-chaired the 2018 Jewish Federation of Ottawa Annual Campaign Kick-off, and is a past board member of Ronald McDonald House and the Soloway Jewish Community Centre. Randi is originally from Montreal, but has lived in Ottawa (with a brief sojourn in Toronto in the early 80’s) since the age of eleven, and considers Ottawa to be her hometown. Randi previously worked as a social service worker with Community and Social Services in Toronto, and then became the original owner of Saint Cinnamon Ottawa, until she sold her business to raise her three sons. Randi’s three sons and husband are all alumni of Hillel Academy. Randi played a very active role in the school over the 15 years her children attended Hillel Academy. 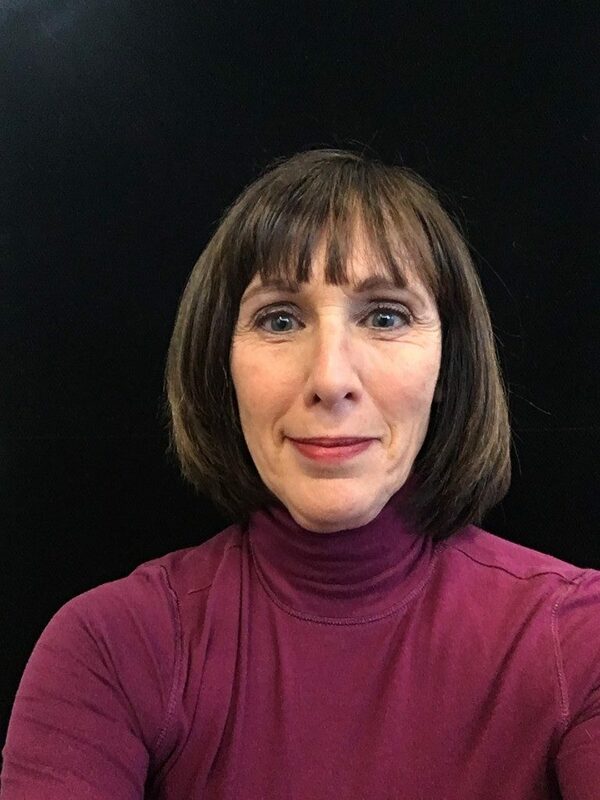 Her involvement included instituting the school Challah program, participating on the PTA, organizing the Bar/Bat Mitzvah Bond program for six years, helping with various lunch programs and spending countless hours assisting teachers in the classroom. In addition to her many volunteer activities with Hillel Academy, Randi previously sat on the Board of Directors of the Christie Lake Cottage Association, was Chair of Arts Alive Ottawa, Chair of Mitzvah Day, Co-Chair of the 2012 Federation Annual Campaign, and has held various volunteer positions with Congregation Beth Shalom and Camp B’nai Brith of Ottawa. Currently, Randi also sits on the board of directors of the Jewish National Fund Ottawa. Aaron Smith is the immediate past President of the Board of Directors at the OJCS. He is a Senior Manager in the Health Care Advisory Services practice of Ernst & Young LLP. 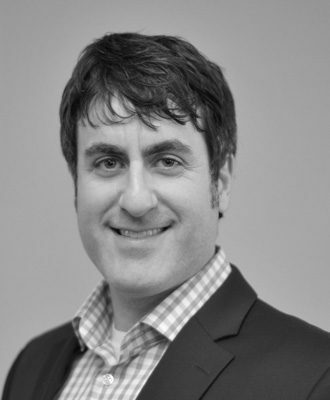 Aaron is part of the national health care advisory team and focuses on strategy, organizational transformation and performance management engagements. Prior to joining EY Aaron was the Director of the Innovation Program at The Hospital for Sick Children in Toronto, Ontario. In this role he assisted his organization in identifying strategic options for quality improvement and operational efficiency, building cultures of innovation and strategy management and pursuing international business development opportunities. Aaron is also involved in the community as a Director on the Board of the Queensway Carleton Hospital Foundation and as a Director at the Bruyere Research Institute. 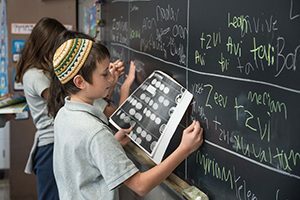 Aaron and his wife Erin are the proud parents of three children, two of whom currently attend OJCS and one at the Ganon program at the Soloway JCC. Yaron Spanglet is a Software Development Manager at Ford Motor Company, responsible for the development of software across various connected car technologies for next-generation vehicles. 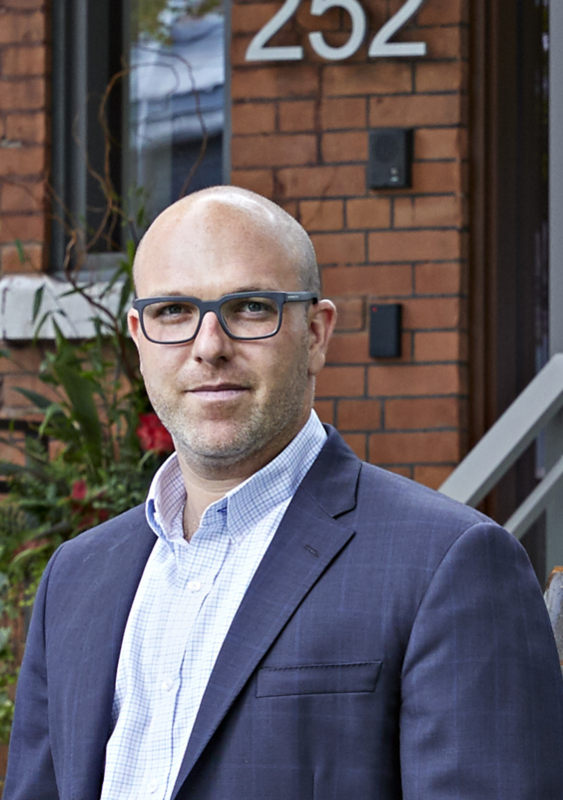 A graduate of McMaster University with a degree in Electrical Engineering and Management, Yaron has nearly 20 years of experience in the high tech industry, all in the Ottawa area. Prior to joining Ford, Yaron was with Blackberry, and prior to that, he held various positions with Ciena Corporation and Nortel. 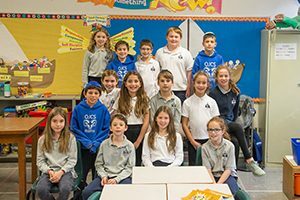 Born in Israel and fluent in Hebrew, Yaron has lived in various parts of Canada, and is a graduate of Talmud Torah Jewish day-school in Edmonton, Alberta. Yaron and his wife Andrea are proud parents of two OJCS kids, Jacob and Maya.